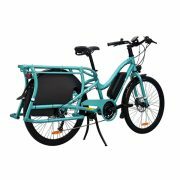 Yuba is a Californian-based company focusing exclusively on bikes for transport. Their cargo philosophy is built around rear carriers, with excellent handling skills and a low point of gravity for your precious cargo. 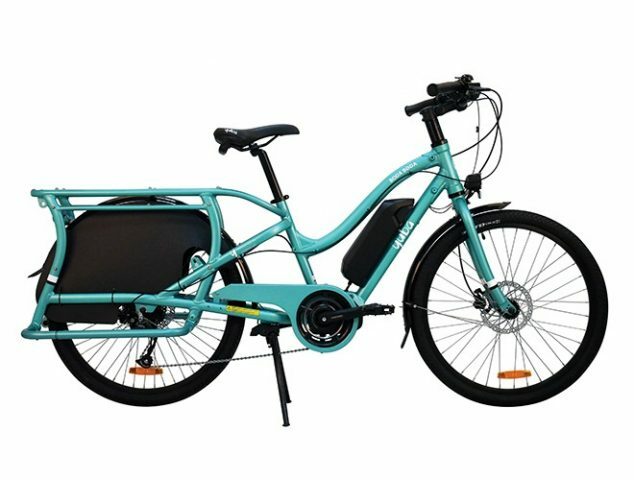 The Boda Boda midtail e-cargobike provides a great utility bike to carry your family and work gear around. 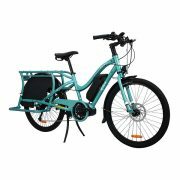 Featuring the Shimano STEPS system, this bike is ready to roll and can be customized to suit your needs. Available in an extra-low stepover height version as well for easy access. A variety of options are available to customize this bike.